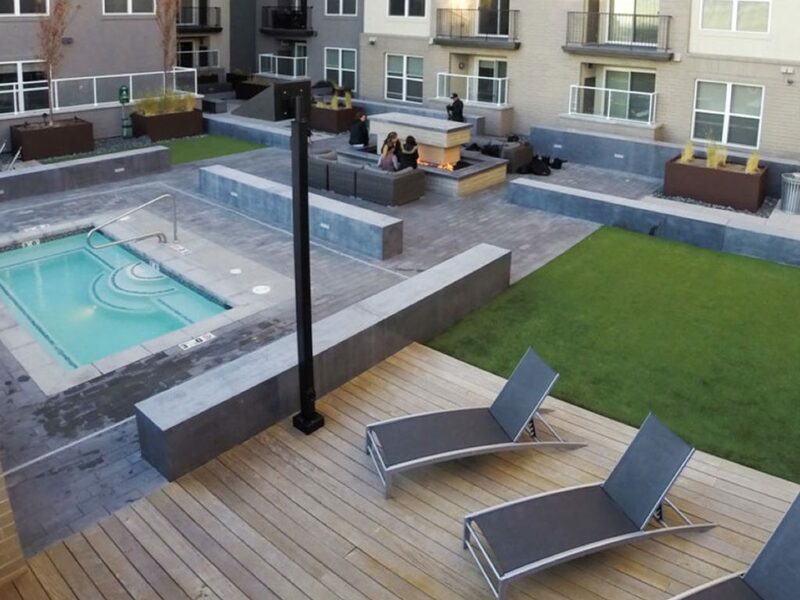 Upgrades come standard at CityScape Apartments, and the list of features and amenities runs deep. Our upscale studio, one-, and two-bedroom apartments for rent in Salt lake City have been painstakingly created to satisfy both the minimalist designers as well as those who appreciate and keep up with the latest trends. And we’re pet friendly, too, so your four-legged family members are welcome. Floor plans that defy imitation. 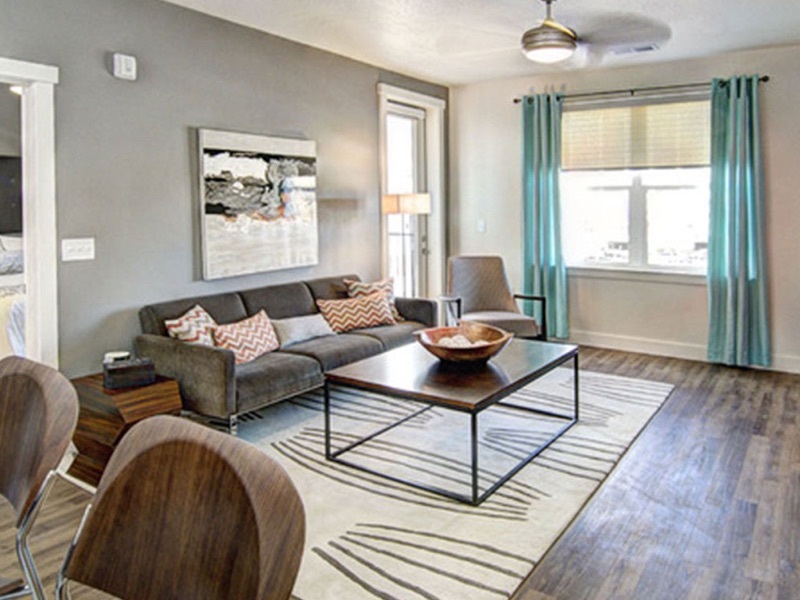 View our Salt lake City studio, one-, and two-bedroom apartments for rent.